The Qravity platform is also designed to enhance working relationships and ensure efficient communication between team members. Project managers can use the platform’s professional project management tools to guide their creative teams and track task progress and contributions through all stages — from project initiation through production to distribution. They can also track individual contributions from team members. 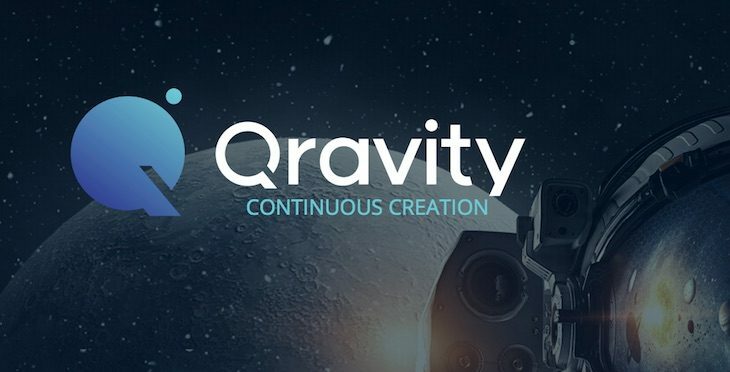 Two tokens power Qravity: Qravity QPT to track project ownership — essentially representing shares in a project — and Qravity QCO for monetary transactions, such as content purchases and payments to project stakeholders. Content creators can earn QPT for completing project tasks; these tokens are for internal use within the platform and not available for public purchase. When consumers and distributors buy or rent Qravity content, creators receive a portion of each payment in QCO based on the volume of QPT they received for their work on the production of the purchased content. The greater a creator’s contribution to a project, the more QPT they receive, and, in turn, the greater share of QCO they receive from every purchase.